Are You a Preston Hollow Homeowner? If you are considering selling your Preston Hollow home, we will bring you the best results as we best understand your home and the potential buyers. Call me to see if I should represent you in selling your Preston Hollow home. My mission is to help you to evaluate the aesthetics and value of each Preston Hollow home for sale and the desirability and value of each Preston Hollow site. Preston Hollow first appears as an endless number of beautiful estate properties found on the formal streets of the country lanes of the neighborhood. In fact, there are a surprisingly small number of estate homes on multiple acres of land, and not a very large number of homes on over one acre of land, each with distinct characteristics and desirability. The estate area of Preston Hollow consists of neighborhoods of country lanes, prominent streets and hidden houses reminiscent of New England. Preston Hollow offers many of the most exceptional and desired homes in Dallas including the Crespi / Hicks Estate which is considered the finest estate homes in America. 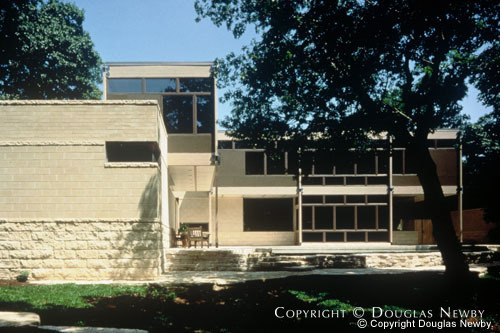 Many are not even aware of Mayflower Estates because it is a small, hidden neighborhood of architect designed modern homes and estate homes not visible from their quiet, winding streets. Those in the know, like President and Mrs. George Bush, recognize Mayflower Estates as the most desirable and prestigious neighborhood in Dallas. No other broker could have handled a transaction of this magnitude and complexity with as much grace, sensitivity and confidentiality. 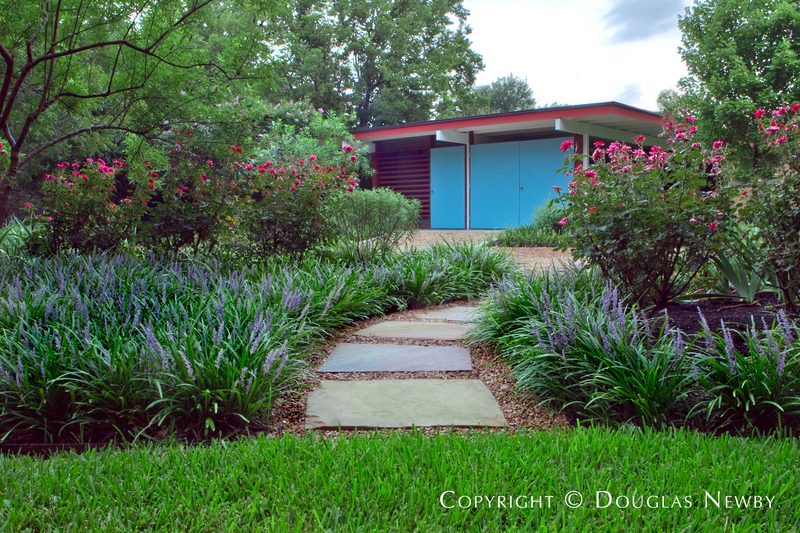 Preston Hollow is one of the featured neighborhoods found in the Dallas area. 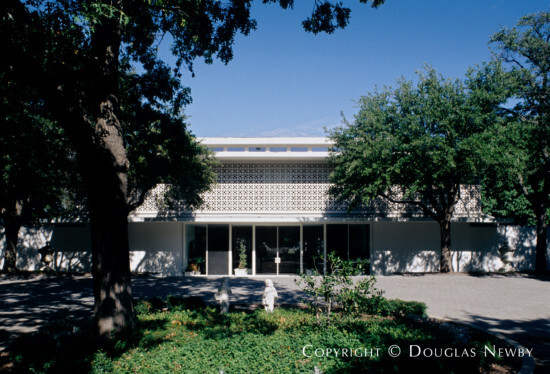 Preston Hollow is made up of four smaller neighborhoods inside Preston Hollow. Click on the map and discover each specific neighborhood as you explore this area. 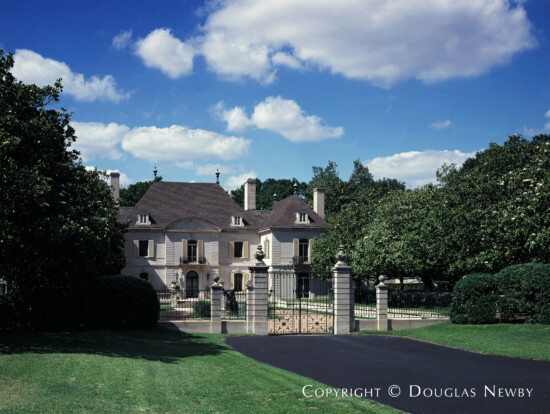 In Preston Hollow the children are not as apt to walk to school as the students in the Park Cities, but they all live close enough to each other to visit and play on the large estate lots in the Preston Hollow neighborhood. 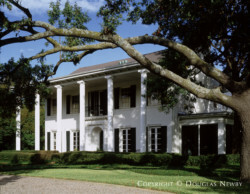 Some of the meritorious historic homes were designed by internationally prominent architects like Maurice Fatio in the first half of the 20th century and recently some of the largest mansions in an Edwardian style, Mediterranean style, Italian style, French style or Neo-Classical style have been designed by architects including Larry Boerder, Cole Smith, and Richard Drummond Davis. 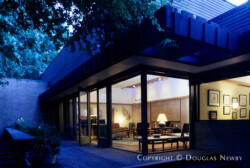 Also, you will discover midcentury modern homes designed by internationally recognized architects like Harwell Hamilton Harris, Frank Lloyd Wright, Philip Johnson, O’Neil Ford and recent modern homes by important architects including Richard Meier, David George, Frank Welch, Max Levy, Lionel Morrison, Gary Cunningham and many other talented Dallas architects. The estate neighborhood varies in style as much as the design of the homes found here. 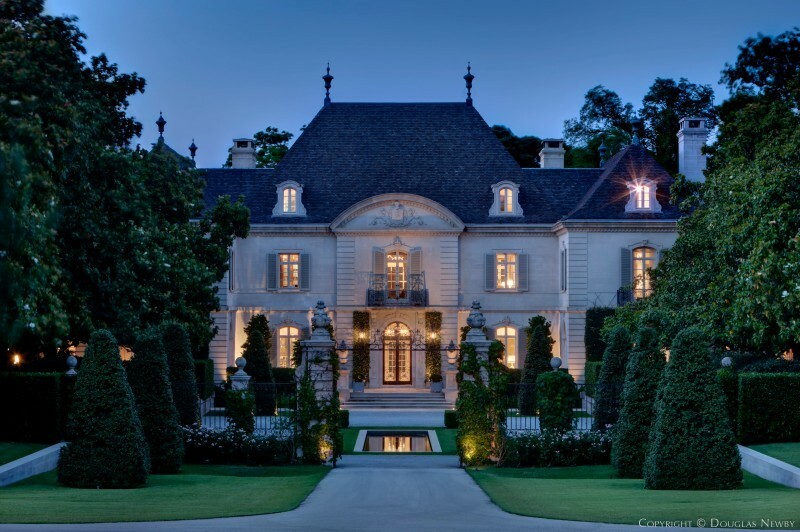 Whether you prefer pronounced topography and a hidden house or a home on a prominent and visible site, or one with broad lawns or small lakes or rugged creeks, we will help you determine the best home and site in the Preston Hollow estate area. 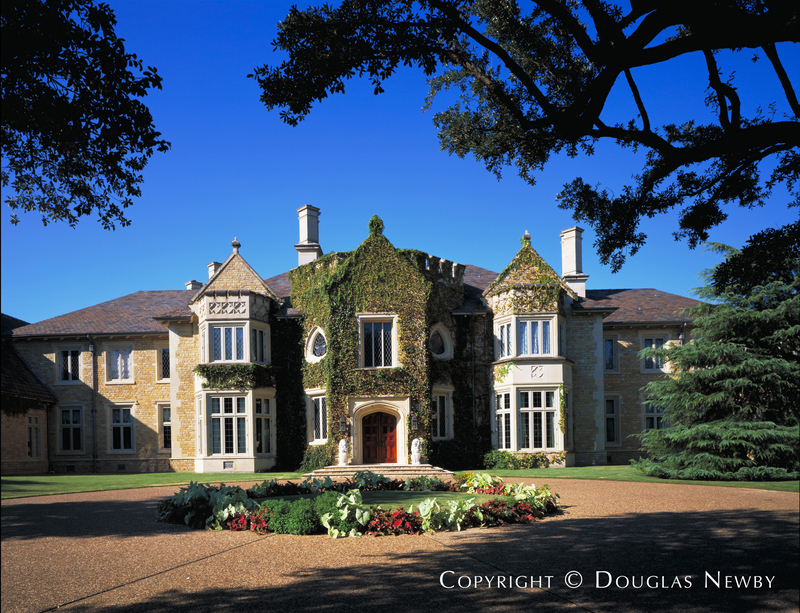 Found in Preston Hollow, the Crespi / Hicks Estate is considered the finest estate home in America.